Thank you for viewing this request. For almost a year now, I have been defining the outline and details of the “Program” for my site, This Brand New Day, which can be accessed from this page. The Program is now ready for presentation in a classroom setting. With my new Program, I hope to reach and teach what I have learned to hundreds of people. If you are interested or know anyone who would be interested in this life-changing Program, please share this information with them. You can view my Program page here. We are also working on an online presentation classroom. 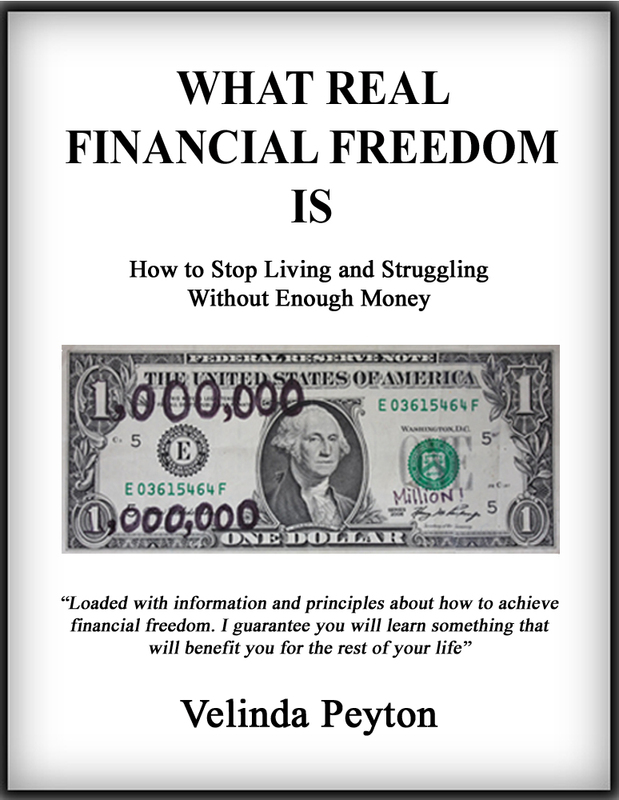 To help with raising money for Program materials, I have recently written a new e-book, “What Real Financial Freedom Is, How to Stop Living and Struggling Without Enough Money”, which is available on amazon. This is the second book I have written. 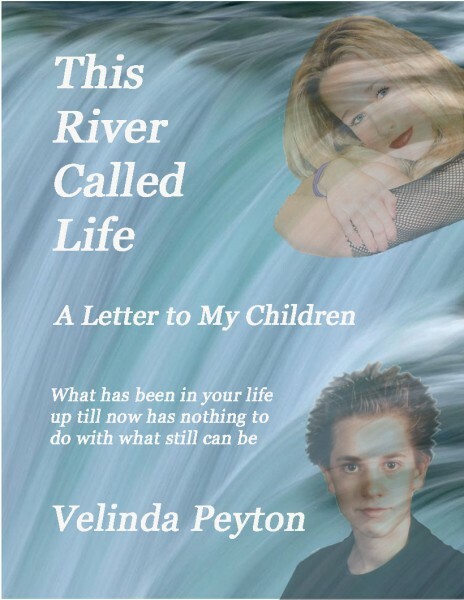 My first book “This River Called Life, a Letter to My Children” received four and five star reviews and won an IndieReader Discovery award in 2012. It appears on their exclusive site, which features only four and five star e-books. I assure you both of these books will inspire you with information that will change the way you think about money and your life. You can access the book links by clicking on the pictures. They both are available as an e-book on Amazon. Also, would you forward information about these books on to as many people as possible. If you would like to sponsor my Program, you can also contribute by mail, sending any amount to the address below. The start up expenses are far more expensive than anticipated and we already have people on a waiting list for the class. To learn more about the Program, please visit the site at This Brand New Day Program. Anyone who contributes will receive a complimentary copy of my third book “What I’ve Learned From Life”, which will be released soon as an e-book. Thank you. I hope to sell many books to fund my program. Any contribution for this effort is greatly appreciated. Please pass on the information about the Program, This Brand New Day site, and my books to help with our fund raising.